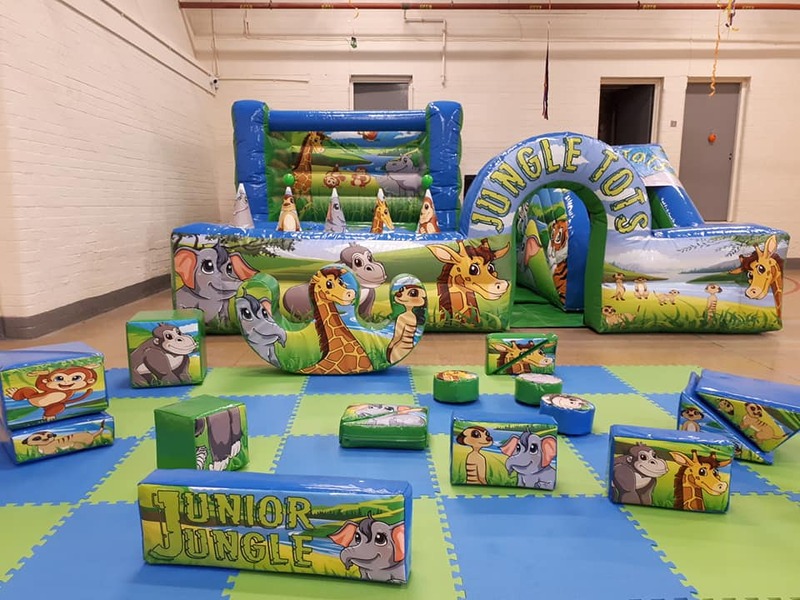 Soft Play hire is perfect for 1st, 2nd, 3rd, 4th or 5th birthday parties, or christenings and weddings where you need to entertain younger children and babies. Soft Play is a must have for any toddlers party. Wether its a small castle, slide or ball pit, or even just a soft play area full of soft play shapes and equipment, its important the little ones are entertained too! Our soft play surround and play zones are very popular as the little ones can play safely inside the boundary. Check out of full range of soft play below! We are very proud of our great range of soft play, Each soft play set is manufactured to a very high standard ensuring they are all 100% compliant with set regulations. Our Soft play is cleaned before every hire and deep cleansed once a month which means when you hire from us you will be supplied with soft play in tip top condition.